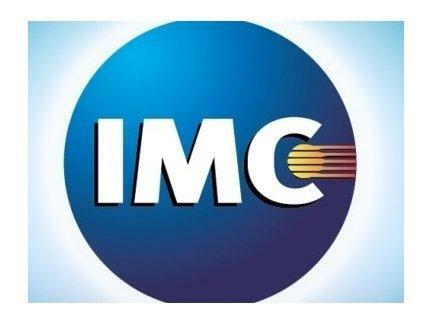 IMC Cinema Group represents a chain of cinemas spread throughout the island of Ireland. We provide one of the best Cinema viewing experience in Ireland. Monday – Friday 3.00 p.m. – 10.00 p.m.
Saturday – Sunday 12.00 noon – 10.00 p.m.
Great value on selected movies every Saturday and Sunday afternoon in our Kids Club! Student Tuesdays at IMC Cinemas (ROI) Make sure you ask about our Student Meal Deals! Available to Students with a Valid 3rd Level Student Card only. Book your tickets online every Thursday for the best value! !